Flagpole for parades and marches. Sample Great quality flag poles.Comes in 8 feet length pole in either black or rosewood. 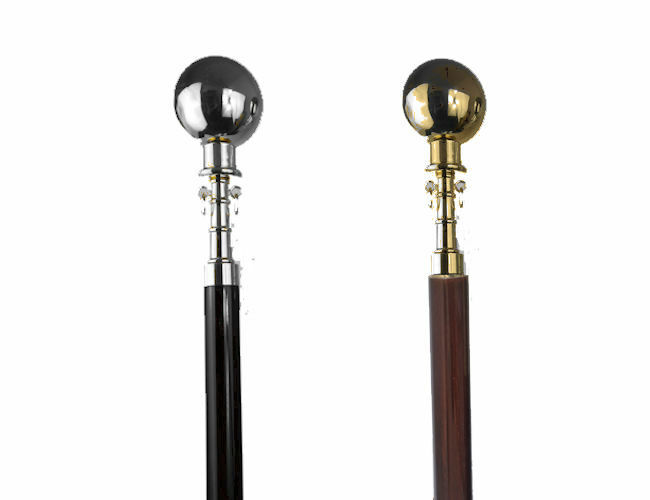 Rosewood with brass fittings and the black pole with chrome fittings.This is 2 section pole and can be split for easy carrying.